"They acknowledge that it was not fair," he said. "But I'm just a player I go out there and play my hardest and play for the guys next to me .. Obviously, they do not want the best guys up here so I'm just trying to take it somewhere else and see what we've got. " 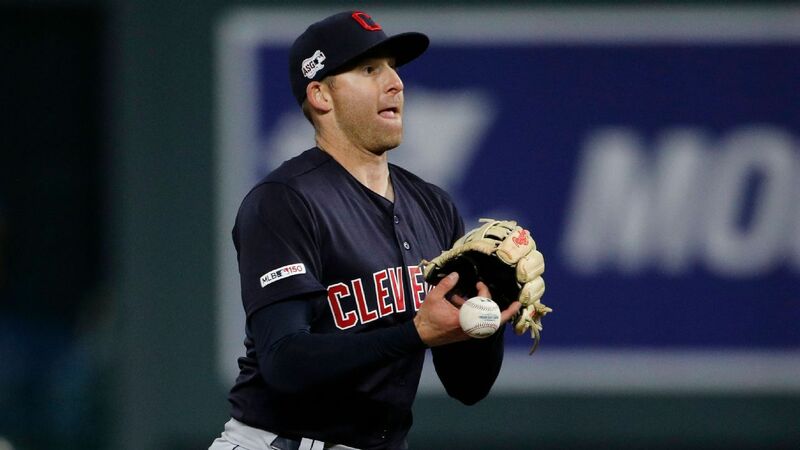 Miller, 29, was moved to make room for the return of All-Star second baseman Jason Kipnis from a calf strain. Miller's chief complaint appears to be that he was hitting .250 while the Indians are last in the league with a team batting average of .194. "I'm a player," Miller said. "I really enjoyed playing for Tito [Terry Francona] That's why I'm frustrated.I want to be here I like this group.It's a good team and I was hoping I'd be a part of it, but they have other plans. "I think the writing was on the wall from the get-go. I just hope I can go somewhere else and get after it. "